*Please call us at 720-529-9659 for availibility. Do you have a favorite photo of your pet you want to turn into a work of art? 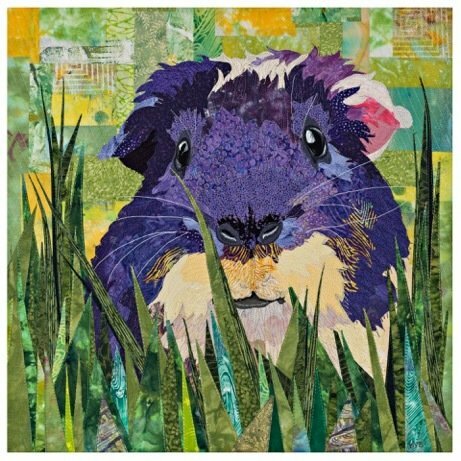 Award-winning quilter Barbara Yates Beasley can teach you a low-tech pattern design technique that, when combined with raw-edged appliqué, will turn any photograph into a fun and eye-catching quilt. A $15 supply fee will be collected in class. The kit includes pens, mylar, silk for eyes, and small scraps.